FSE Sponsors The Essex Chronicle Sports Awards! We jump at any opportunity to get involved in the local community here at FSE, so when the chance came up to sponsor the annual Essex Chronicle Sports Awards, how could we refuse? 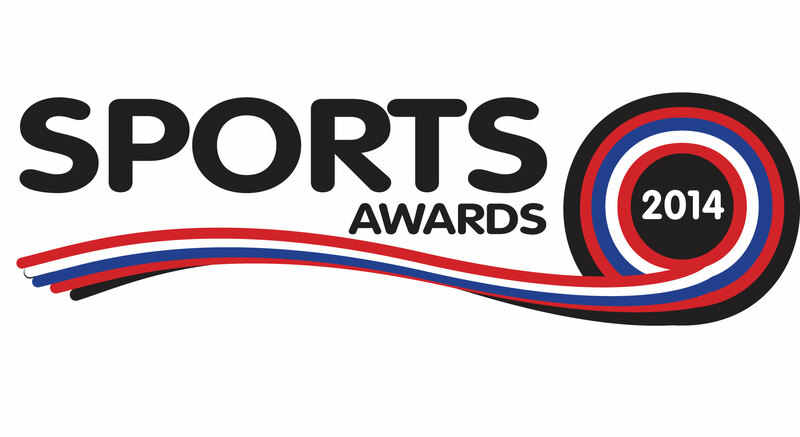 The Sports Awards are designed to honour the ‘great, the good and the unsung’ of our local sports scene. There are plenty of skilled sports professionals who work around the clock to raise awareness of sport in the county and our seasoned sports veterans deserve to be recognised for their incredible achievements, as do the emerging talents who are already turning heads so early on in their careers. We’re over the moon that we’ve been given the chance to lend our brand to such an important initiative and will be working to raise awareness of the Sports Awards over the next few months in conjunction with the scheme’s promotional team. The organisers have added a couple of new categories to the scheme this year to keep things interesting: Coach/Manager of the Year and Sporting Moment of the Year. Voters can still nominate their Team of the Year, Sports Star of the Year and their Unsung Hero, and younger sports personalities will also receive recognition through the Young Team of the Year and Young Sports Star of the Year categories. As headline sponsors, FSE will be making an appearance at the awards ceremony, which is taking place at the Essex Cricket Grounds on 29th January 2015. We will also be presenting the lucky recipient of the Sports Star of the Year award with their trophy. Related: FSE Sponsors The Essex Digital Awards For The Second Year Running! You can nominate your favourite local sportsperson or team by clicking through to essexchronicle.co.uk/awards. The closing date for nominations is Sunday 5th October, so you’ve still got plenty of time to get involved. Voting will then close on 30th November and those who have made it onto the short list will receive an invitation to the awards night.